Carson LD-33 LumiDome Magnifier is a pre-focused polished acrylic ball loupe wilth a transparent base. It permits ambient light to illuminate the subject for bright, clear viewing. 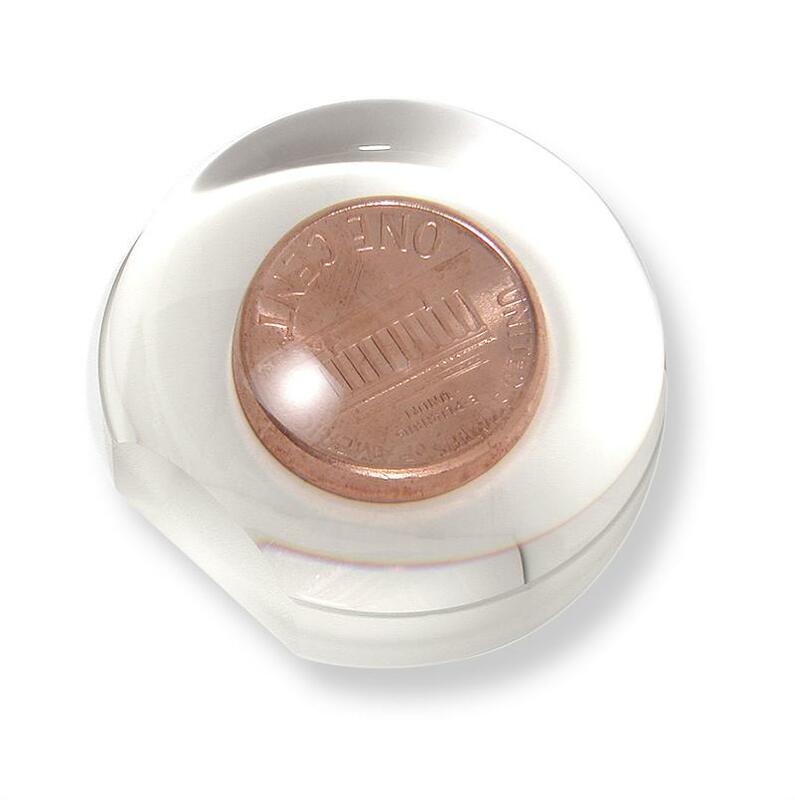 The LumiDome Magnifier is great for viewing coins, stamps, photography, and miniatures. Start seeing things in a different way with the LumiDome Magnifier. 2X Magnification. Lens Size 2.25" x 2" x 1.5"